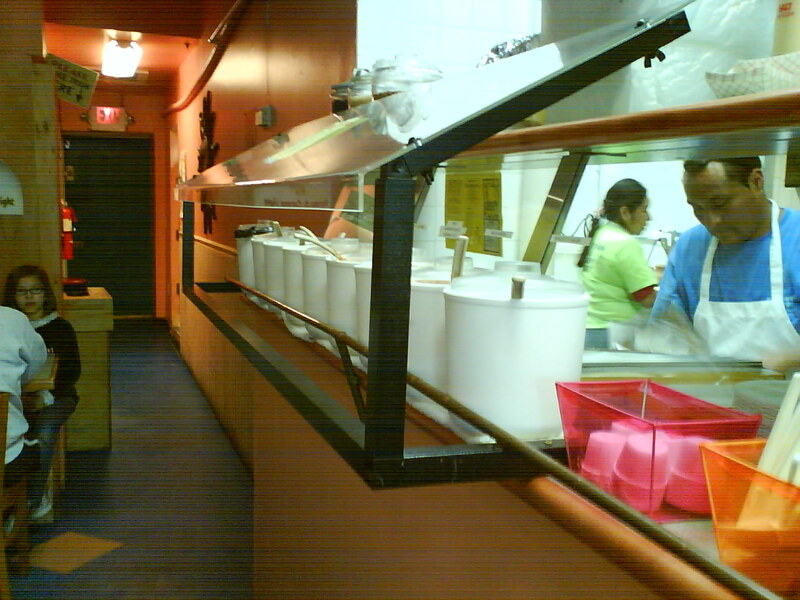 The amazing salsa bar at Chubby’s. 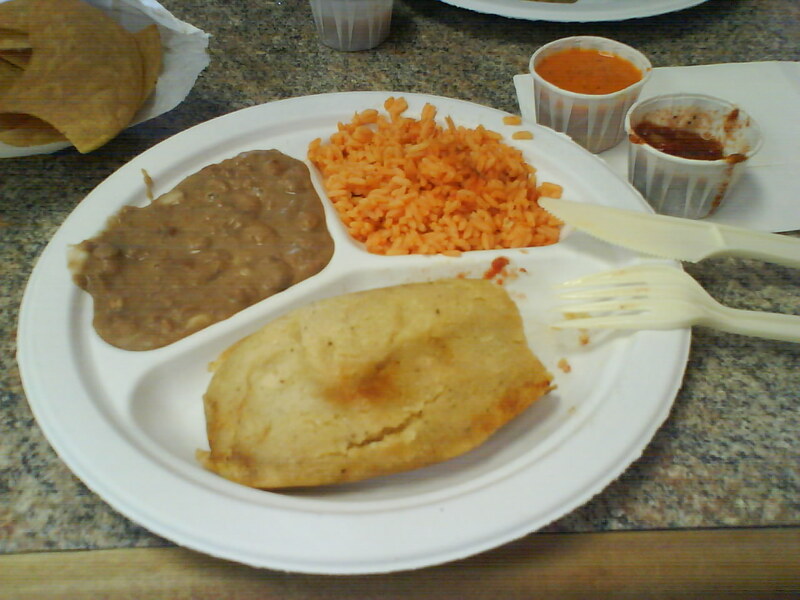 But of course, if it is your first time here, you must try the tacos. I really like the carnitas or spicy carne asada. My friends also highly recommend the fish tacos – the chipotle cream sauce does look very delicious. If you haven’t made your way down to 9th street yet for taco and salsa, you are definitely missing out. You’ll get a great meal at an unbelievable price. And you’ll probably see me there, sampling another flavor of salsa… (yes, I am easily entertained).